"polite and helpfull staff,nice room !" 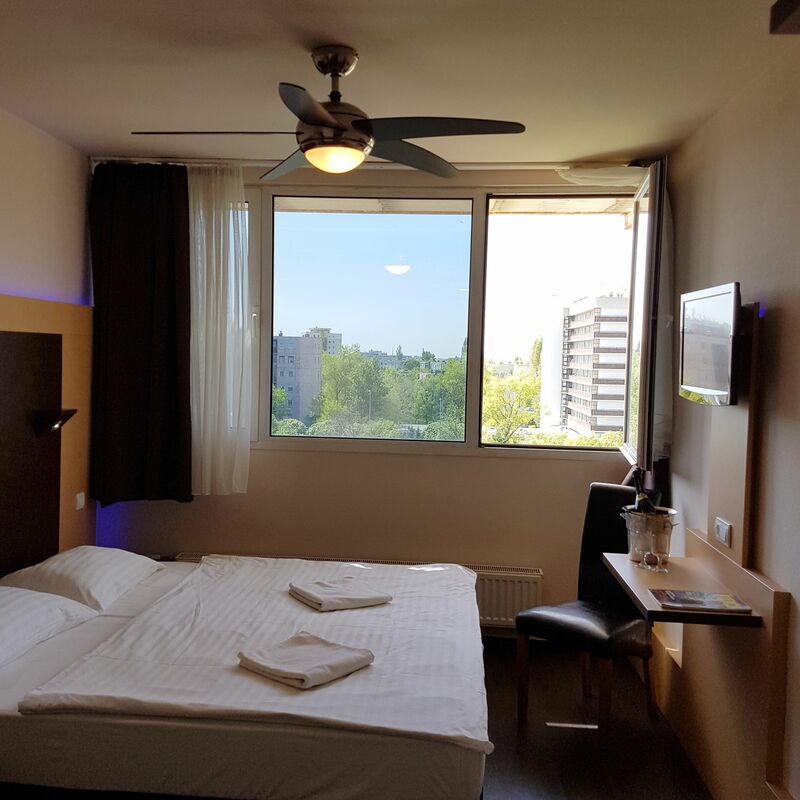 Our hotel is located on the Pest side of Budapest, approximately 10 minutes from Budapest city centre and few kilometres from the Budapest Liszt Ferenc International Airport. 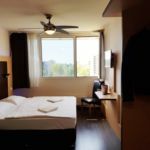 Hotel is located just two minutes of walk from Blue-line Metro Station and Üllői street, ten minutes of walk from EuroPark Shopping Centre, and two metro stations from Budapest largest shopping centre KÖKI. 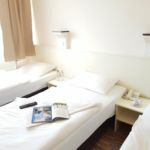 The Pest inn Hotel is one of the best lodging options in Budapest. Located in a typical and recently remodelled contemporary style building, its peaceful setting in a residential area, and proximity to the metro station and to one of the Budapest main streets makes it the perfect hotel for both leisure and business stay. The hotel has a fine Hungarian style restaurant, with enormous buffet breakfast, daily lunch menu and also half-board, full-board possibility. We have a conference room for 40 people, and also a stylish drink bar. 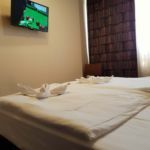 All rooms are equipped with private bathroom, hair dryer, keycard door locks, LED TV with digital and satellite channels, telephone, writing desk, safety deposit box, cabinet, fan and free wireless internet access. The air-conditioned luxory apartment with spa bath is equipped with 2 led tv's , jacuzzi, living room, bedroom, ideal for families. We have terasse, parking places for free. We accept individual guests, adult groups, and student groups. Our maximum capacity is 208 beds. Bus and car parking is free of charge in our secured parking area. The total capacity of the room is 3 adults. With children under the age of with children under the age of 12, max. 4 people guests can be placed in the room. The total capacity of the room is 1 adult. With children under the age of with children under the age of 12, max. 2 people guests can be placed in the room. 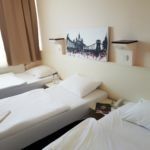 The rating of Pest Inn Budapest is 9 from the maximum of 10, based on 182 real guest reviews. "far away from the center,but close to the Airportbus !" "Tv nem üzemel egyik szobában semm !! Nincs előfiztve egyik szolgáltató sem !! Jég hideg radiátorok ! Csak a klíma amitől kiszáradtuk ! Vatta ágynemű borzató kényelmetlen!! A Bar kínálat 0 A többi ok !" "Ár , reggeli, internet minden helységében max, gyors lift,"